Can't put words to how much I enjoyed and felt so good in participating in this program. There isn't one person who couldn't improve their mind and body with this class. I have already participated in two and am looking forward to the next. This is the BEST exercise class ever! Everyone has fun! I feel energetic after completion! ​"Many Americans dismiss the warning signs of Alzheimer's, believing that these symptoms are a normal part of aging. This is of even greater concern for African-Americans, who are more likely to develop late-onset Alzheimer's disease than whites and less likely to have a diagnosis of their condition, resulting in less time for treatment and planning." By working together, we hope to reduce the risk factors and reverse the growing trend of Alzheimer's disease among African-Americans. Along with referring people to the clinic where they can get the latest info on treatments, research and care, I am sent out to provide a fun, playful fitness experience in a variety of locations. Some of these venues are open to the general public and some are not. 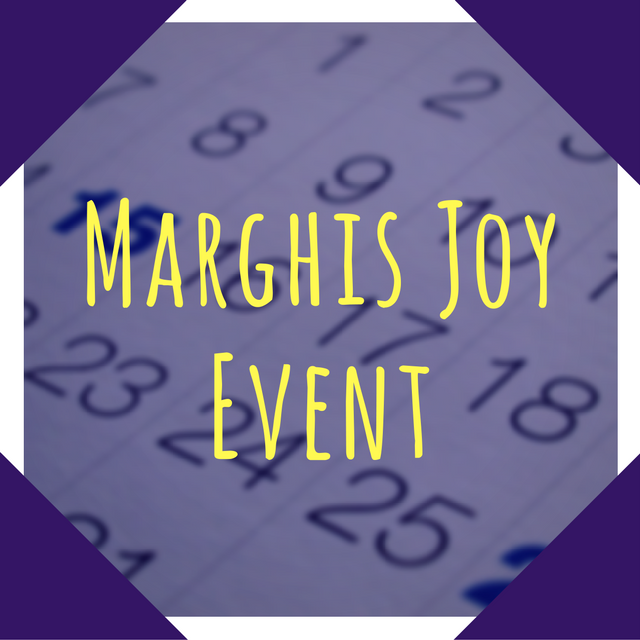 There are times when Marghi will be at a Community Center or Senior Center in and around Tallahassee. When she is placed in a Senior Center through TMH MDC, there is no charge to the public for participation (other than a nominal donation to the Center). If you would like to be notified of Marghi's assignments please submit a request to Marghi. This class is sponsored by the Parkinson`s Outreach Association and is offered free of charge for those living with Parkinson's Disease. There are more than 1800+ Certified Ageless Grace® Educators teaching in all 50 United States, as well as 17 other countries. Ageless Grace® is being used in retirement communities, schools, corporations, hospitals, places of worship, senior centers, fitness clubs, and for many special needs’ groups such as stroke survivors, those with MS, Parkinson’s, Alzheimer’s, autism, joint replacements, post-traumatic stress disorder and brain and head injuries. Ageless Grace is simple, easy, fulfilling — and FUN! The exercises are never repeated the same way twice — and the practice is supported by 10 minutes a day of brain body stimulation, as well as in group classes. ​The demand for Ageless Grace® Educators is HIGH...a fabulous way to generate additional income in the fitness and wellness world at the same time you are doing something highly beneficial and even life-changing for many people — as well as for yourself. Are you tired of thinking, thinking, thinking, doing, doing, doing instead of being who you really want to be right now? Are you tired of filling your day with activities that are not soul directed, but mind directed? Come Dance with your JOY as Marghi presents the latest rendition of “Magical Child”. Magical Child is about reconnecting with your feelings, your dreams your fantasies. It`s about coming home to yourself, and loving that self. Magical child is about healing all of the parts of ourselves that got shattered, and packed away. It`s about saying "YES" to our self! Saying Yes, I do matter, Yes, "I love you", and Yes, I will live this day acknowledging your presence! The tools I use to assist this flow are music, movement and play. Think of it as a “Spa Day” for your inner child! Tap into your inner childlike "Awe and Wonder". Re-focus to create more inner peace and harmony in your living/working experience. Self-love "how to" experience. Today's childlike playfulness creates tomorrow's miracles! BONUS: Your very own set of wings! In this year’s adventure “Magical Child Finds Her Wings”, we explore the unfolding of our own wings and discover that we too can fly with our beautiful, magical selves. This workshop experience was a journey of love… it helped release hurt and pain leading to healing - beautifully done with creativity and music and so right with the journey of the butterfly. You will create your own tribute to your soulful self and explore the many movement options your feet provide for you! All in the name of play and self love! Step on in ... Dance on out! ​Journey through the world of sensory exploration as your Magical Child within learns to see the world in a whole new way. Tap into your inner childlike awe and wonder. Create more inner peace and harmony in your daily life through this “how to” self-love experience. Marghi is available upon request to do any or all of these Magical Child events at your location for your group. You may email Marghi McClearn or call 850-443-2912. ​​A gift of delight... to your inner child.